The O'Neill James School offers classes for Adults from Beginners to Advanced. 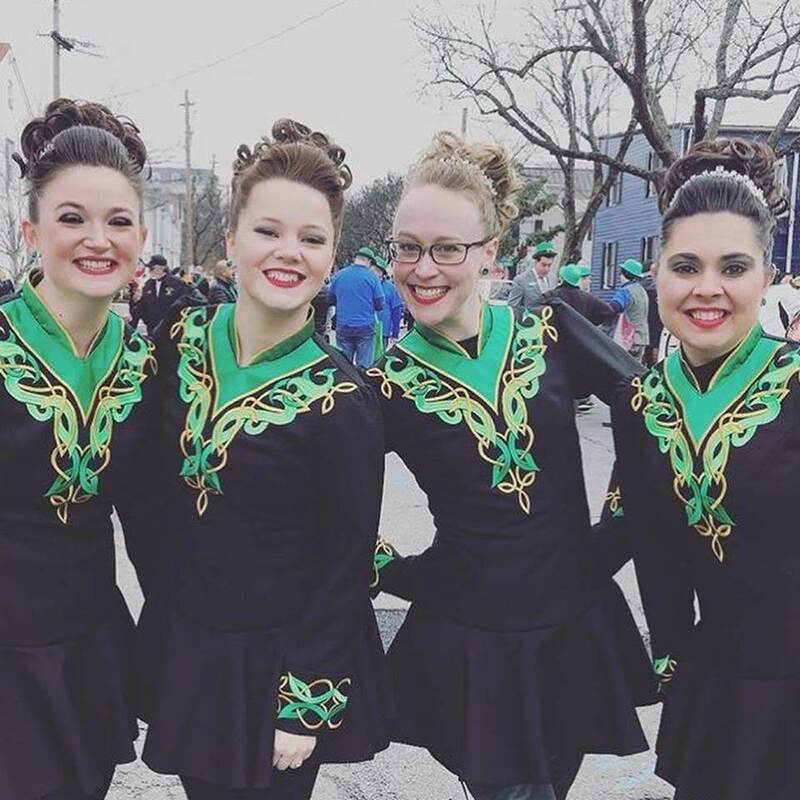 No matter if you are brand new to Irish Dance or a "retired" Champion and want to get back into your love of the dance, ONJ has a class for you! Our class atmosphere is fun, welcoming and non-judgmental. Zero pressure to compete or perform but the option is there if you want to. Come meet new friends and have some great fun with us!